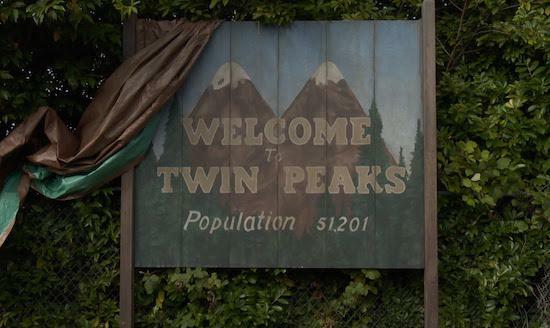 A date has finally been set for the new Twin Peaks reboot to appear on our screens with a two-hour episode due to air on Showtime on May 21. The news was announced at the Television Critics Association conference with the show's new season set to feature 18 episodes in total. The first two will air on that May premiere date. Showtime CEO David Nevins is quoted as describing the new series as "the pure heroin version of David Lynch". The new series sees David Lynch at the helm again with a number of the original cast members also reprising their roles.